What are you going to do today to build your business? Today’s advice may seem a little crazy to you, but that’s because it kind of is. Go now, right now, and sign up for your broker classes and start working toward your broker’s license. Do it now, even if you haven’t closed your first deal yet. But that’s a dumb idea! Keep reading. Maybe you just got your license, or are in a rut. Maybe you are moving along well in your career and you don’t feel the need to go start school all over again. Maybe you are still trying to figure out how to get clients and wondering how the Hell you are supposed to go back to school and get your broker’s license. You might think I am crazy. You are right. I am a little bit crazy. But let me tell you a story. This is the true story of how I decided to become a broker and open my own company, but this simple little story doesn’t mention the more than two years it took me to get all the education that I needed in order to make me eligible for my broker’s license. It doesn’t address that although I felt fine working for that broker, from the moment I decided to open my own office all I could think about was the new office. I became impatient and started to feel stuck in my sales agent position. I had decided I wanted out, and I wanted out NOW! But, I had to wait. And go to class. And wait some more. Eventually, I was able to take all my classes and sit for the exam, and the rest is history. But looking back, I had 15 years as an agent that I could have used to work toward my broker’s license. It would have allowed me to practically walk out the door and start my own company the moment I decided that was what I wanted to do. What the heck is a broker? 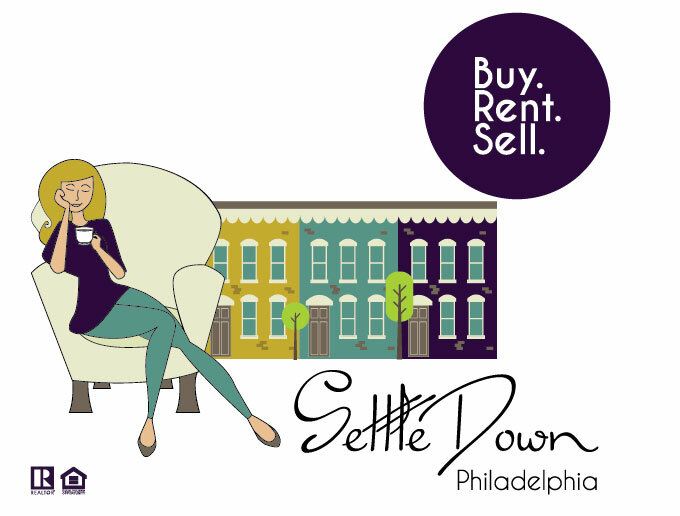 All real estate companies in PA need a Broker of Record. The Broker of Record is the person who is responsible for overseeing all of the agents and their activity, and each company can have only one Broker of Record. All office contracts go in the name of the broker, and the legal responsibility is a heavy burden to carry. Because of this, the requirements for obtaining a broker’s license are strict. There is usually an education requirement, as well as an experience one. 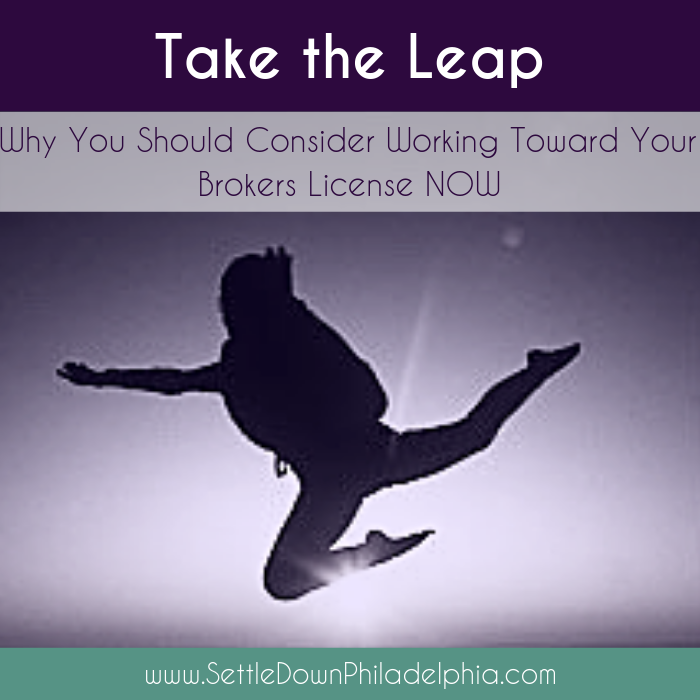 In PA, brokers are required to complete 240 hours of instruction above the salesperson’s 75 hours. They are also required to have a salesperson for at least three years, and to complete transactions worth at least 200 points. Once they meet all of these requirements, they have to sit for a grueling exam. Once you obtain your Broker’s license, you can open your own company and be the Broker of Record. There are many pros and cons of running your own business which I will discuss in a future post, but if you know that you want to run your own company, go get ready now. Be prepared. Are you insane? I never want to open my own company! You can be an Associate Broker. 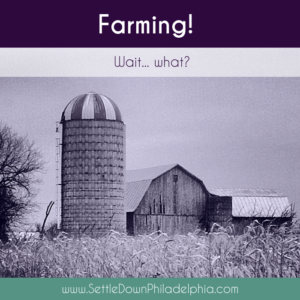 In PA, if you earn your Broker’s license, but stay working under the Broker of record, you are called an associate broker. Even if you don’t open your own office, you enjoy benefits of being known as a broker. It commands respect and shows the world that you are at the top of your field. You will learn a lot. In order to be amazing at what you do, you need to keep on learning and never stop. Think about how much you learned from your pre-licensure classes. There is always more to learn. You will meet new people. Networking is good. Making friends is better. Take classes with like-minded people and you will have the opportunity to do both. Being in class can motivate you out of the rut you are in right now in your sales career. When I am in a business class, interesting topics get me jumpy in my seat and make me want to go out and work my business in new ways. It always motivates me to do more and do better. You can open a branch office. In PA, all branch offices need to be overseen by an Associate broker. You can open yourself up to a promotion and a raise. Some offices pay Associate Brokers a commission on the total sales of the office. Some pay a salary, and some pay a combo of the two. Make sure that you are ready and qualified to apply for the position if it opens up. You can run an office for someone else. Anyone can own a real estate company, but there has to be a licensed broker of record to run it. There are companies who need a broker and they pay: either a salary, a cut of office profits, or both. Find out the rules in your state then plan for your future and go get it. I went to Temple University for my classes, and now I also teach there. But there are plenty of other choices out there as well. Be at the top of your game and keep all of your options open. Stop focusing on how long it will take, because the time will pass whether you do it or not. I hope you are inspired to start working toward your Broker’s license. I’d love to hear from you in the comments section below. Your comments can inspire others to take the leap. Like the blog? Click here to subscribe!